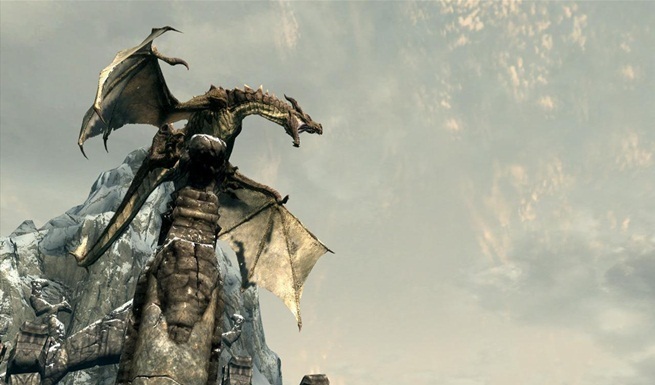 We have a lot of Skyrim information for you, as the game is getting close to release. Review copies have been dispatched to the various publications, and you can check how excited some reviewers can be for this game over here. It’s Skyrim after all! It’s a little disappointing that the PC specs are so average. We would have liked that it would require an extremely high end specs to run the games on max, but it seems like the game is made with Xbox 360 version as the lead. Even the PS3 version hasn’t been shown a lot. 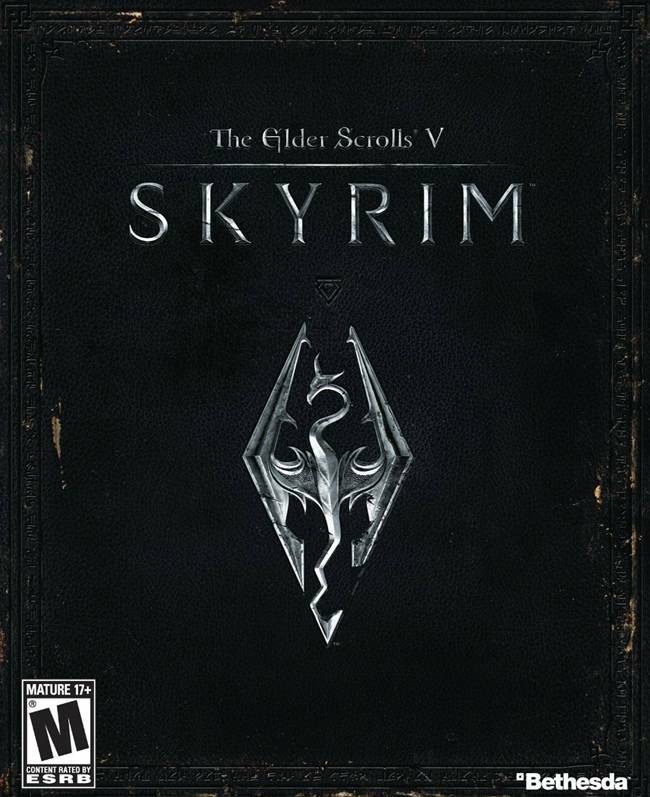 Most of the reviewers have been shipped the Xbox 360 version of the game, instead of the PC or PS3 version. Just like Fallout 3, even the Skyrim DLC is timed exclusive to the Xbox 360. If you are going to be buying the game day 1, we have some good news for you. Bethesda has said that all copies come with a special map, and it’s made of special material. But the downside is that, it is only for the initial batch. So if you’re going to be buying the game late, you will be missing out. You can also buy the Special Edition of the game to the get the map and there is batch limit for that. If the initial batches run out of the special map, it will be replaced with the cloth map, mentioned Pete Hines, VP of PR and Marketing at Bethesda. “The unboxings show the premium map that comes for all countries. If a store sells out, the copies they get will have paper map,” he revealed. He further explained what the material was, as a lot of people were getting confused and all initial copies come with it. “All initial copies of the game get the special version of the map,” he added. Bethesda is also very stern on the people who leak things about the game, as they have closed many Youtube channels and they also warn people not to watch any leaked videos. “Nobody is allowed to post videos before the game comes out. Period,” Hines warned. We don’t know the reason why they are so protective of the game, as whatever they have shown so far has been really impressive. The game is looking better than ever, and the console versions show remarkable visual fidelity. There are 70 voice actors in the game, and you can expect the game to have a lot of different sounding characters. We already know who the voice actors are as we reported that news here. Hines mentioned that there is a lot of variety in Skyrim and people won’t be disappointed. And there won’t be any horse armour equivalent DLC in the game, as he flatly denied it by saying they have no current plans for it. Tell us what you think in the comments section below. The game comes out on November 11th for the PC, PS3 and Xbox 360 and is shaping up to be a fantastic game. Stay tuned to GB for more breaking news and rumors. Please support us by liking our Facebook page below.